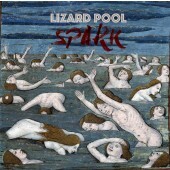 The Leipzig band, which was founded in 2012, will use their musical leverage where post-punk and indie-pop once had a common crossing. With Rainy Indie Music, who afford a hint of autumnal melancholy, they characterize their melodic and stirring songs, which have the potential to become a companion for long, awake nights. 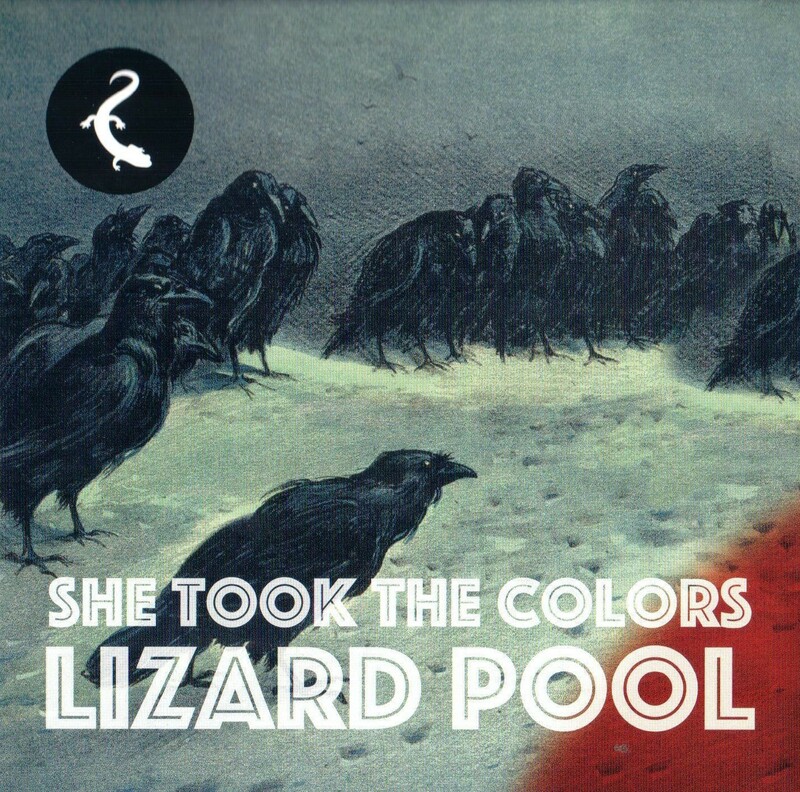 LIZARD POOL are a classic three-man band that released their debut album "She Took The Colours" in April 2014.